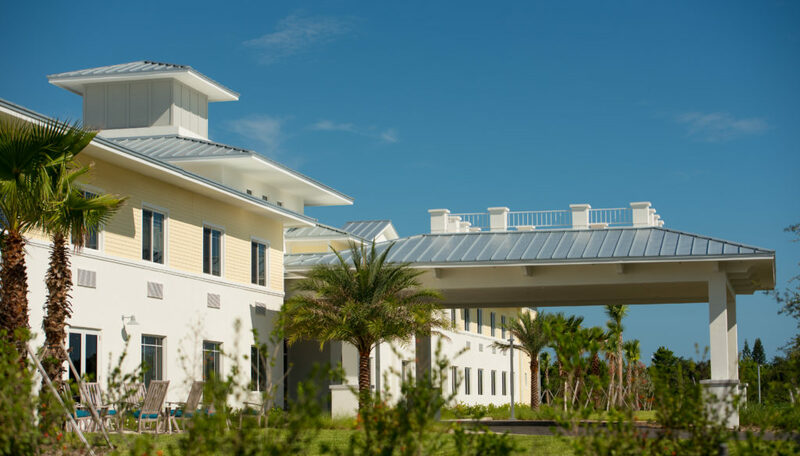 The Cabana at Jensen Dunes – an innovative community offering quality, affordable assisted living and memory support – is hosting its second annual Spring Treasures Carnival on Saturday, April 28, from 11 a.m. – 3 p.m. Visitors are invited to enjoy complimentary springtime festivities and a barbecue lunch prepared by The Cabana’s Chef Kevin. The family-friendly event, which is open to the public, will feature carnival games, petting zoo, bounce house, face painting, popcorn machine, cotton candy machine and live music. The Cabana at Jensen Dunes is located at 1537 N.E. Cedar Street in Jensen Beach. Turn left when you have reached the end of N.E. Cedar Street. Please RSVP by calling 772-332-1000.